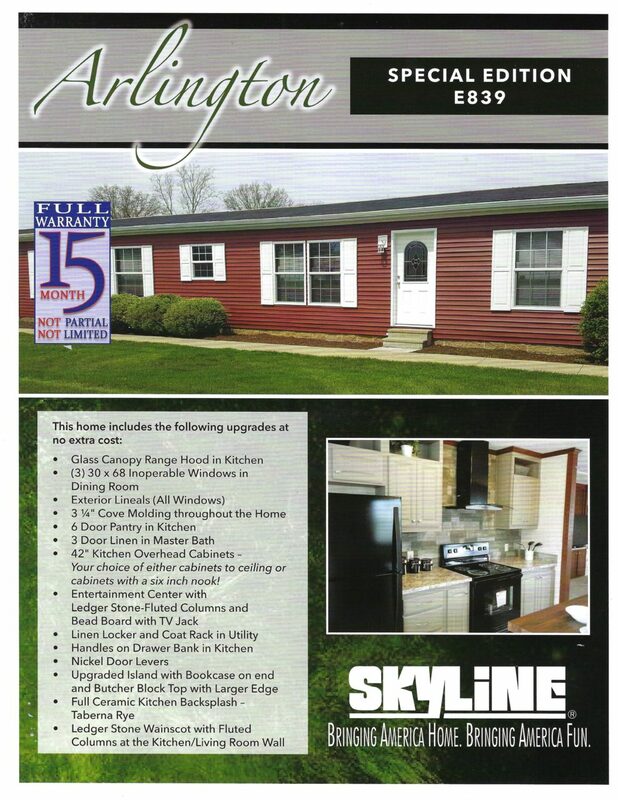 Skyline E839 28x60 | Michigan Mobile Home Connection LLC. 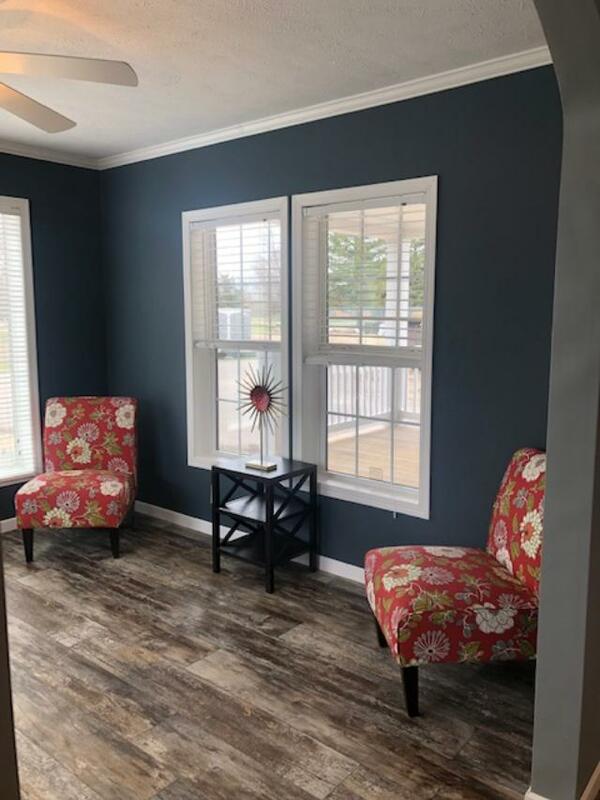 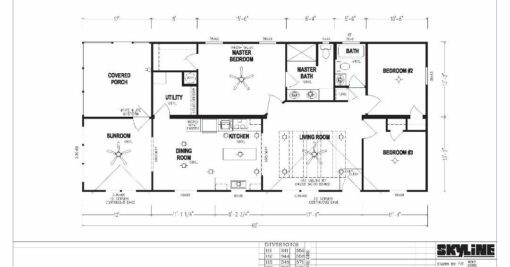 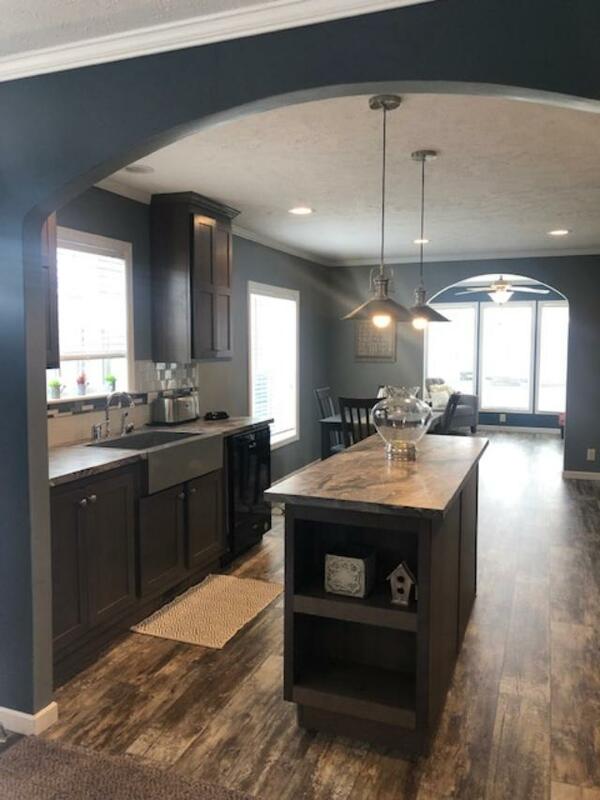 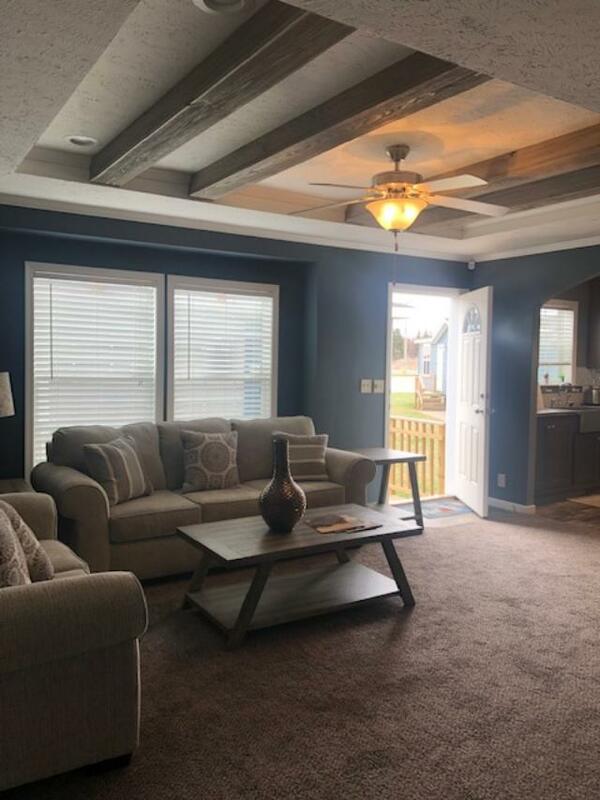 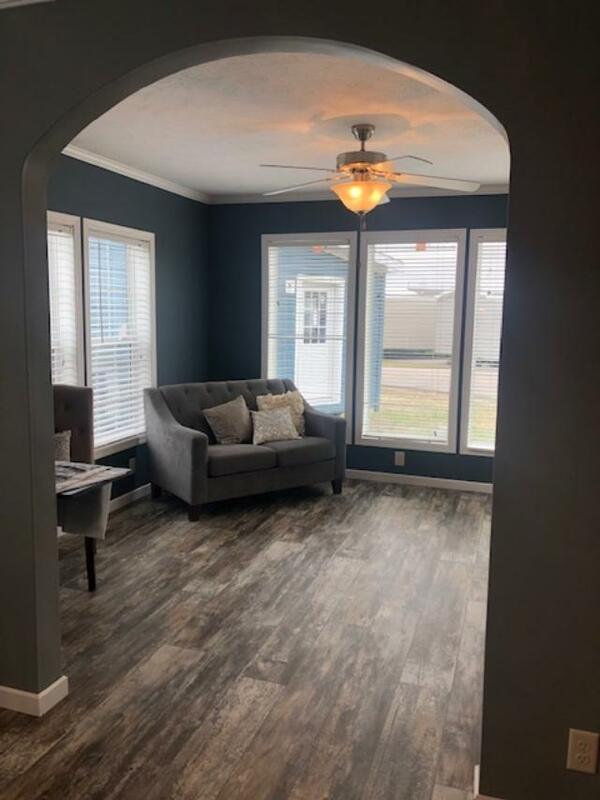 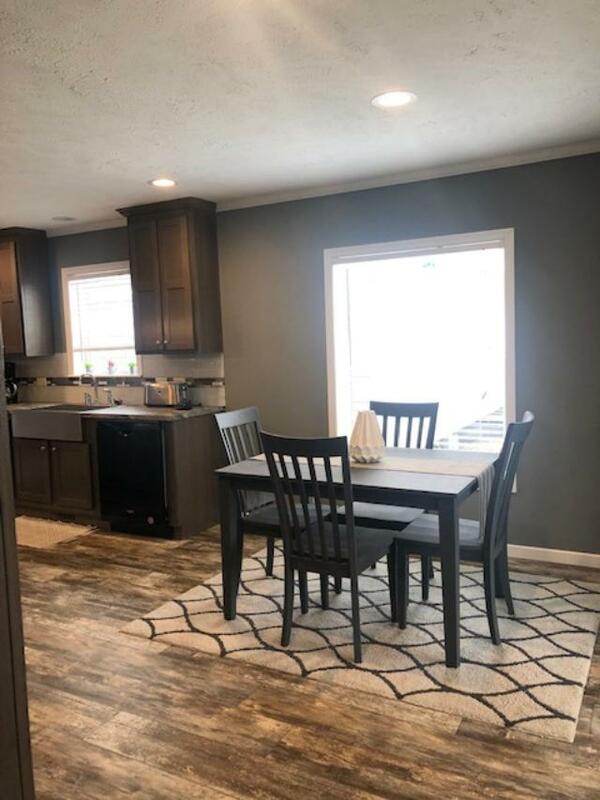 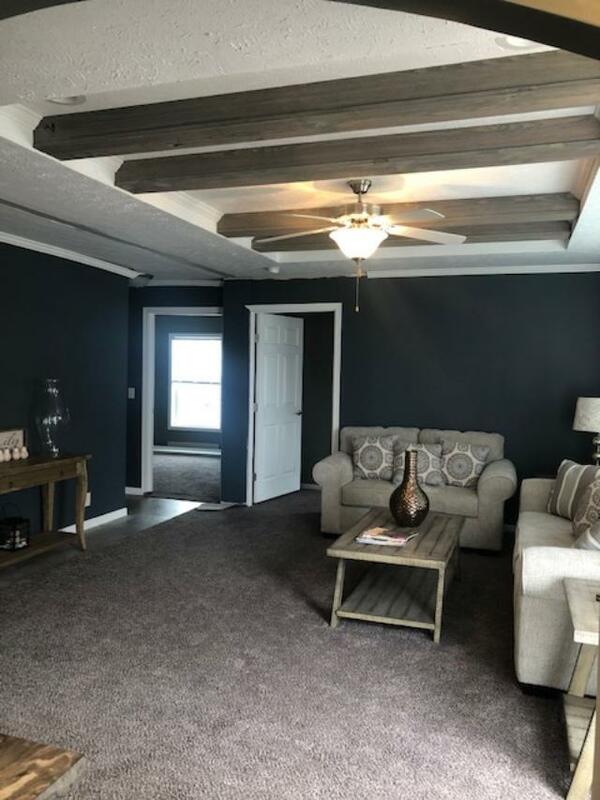 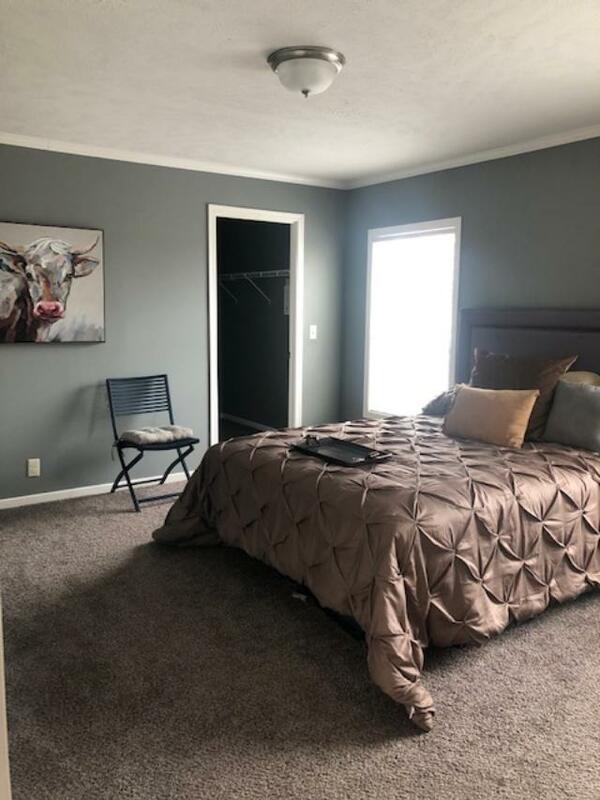 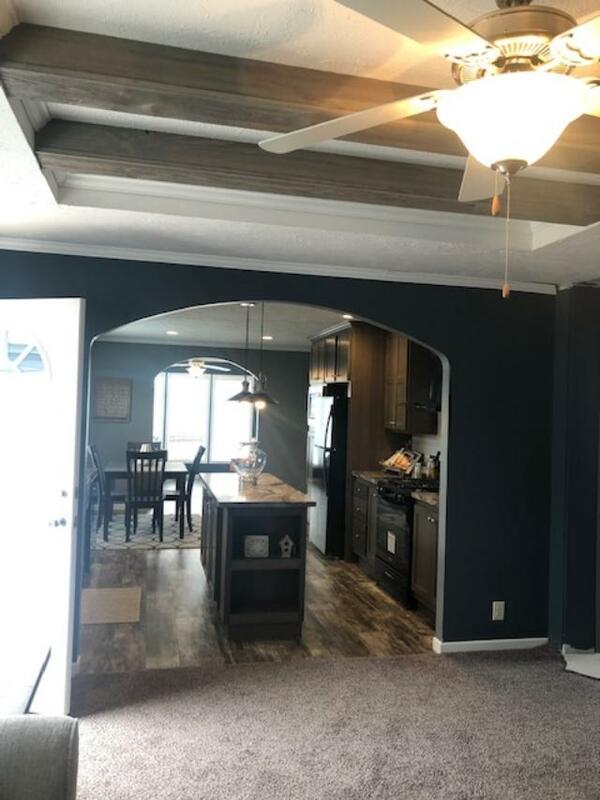 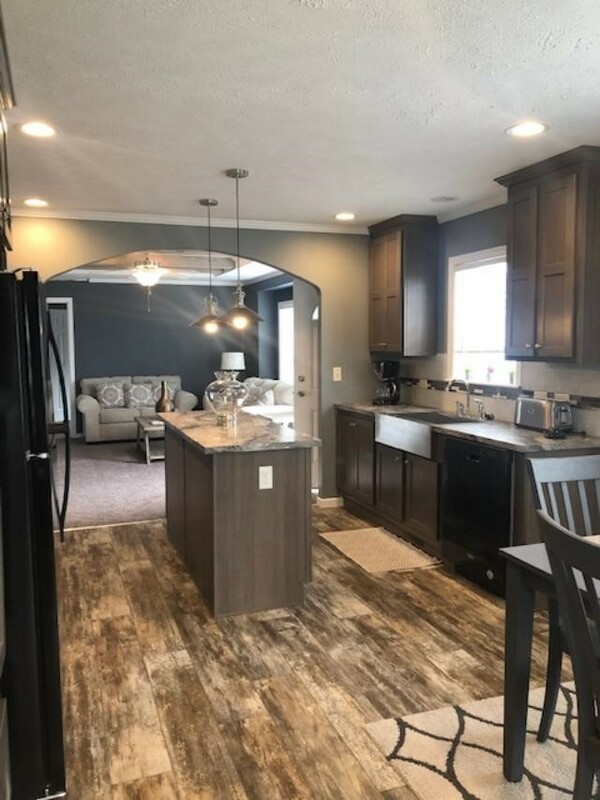 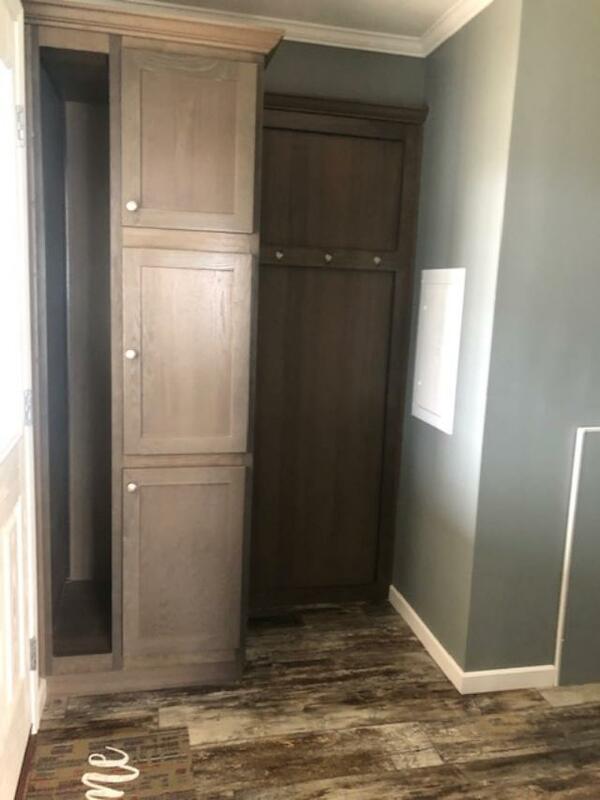 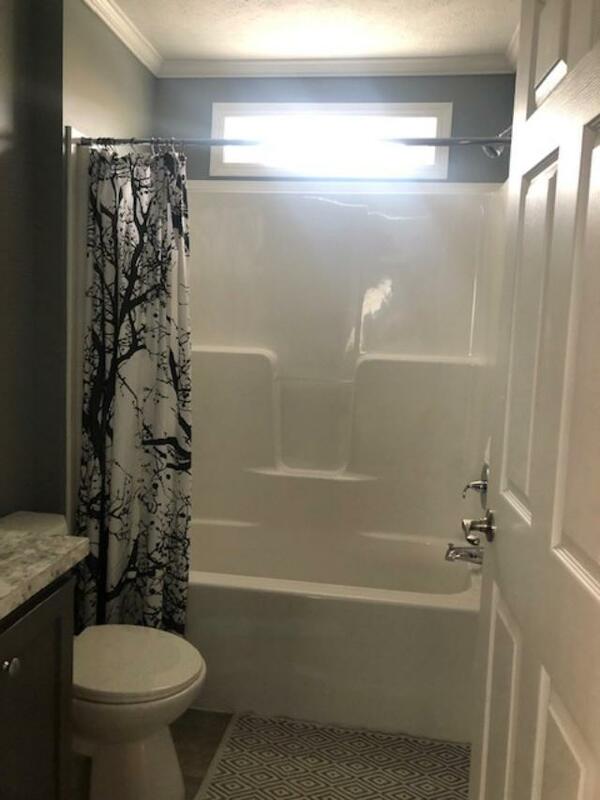 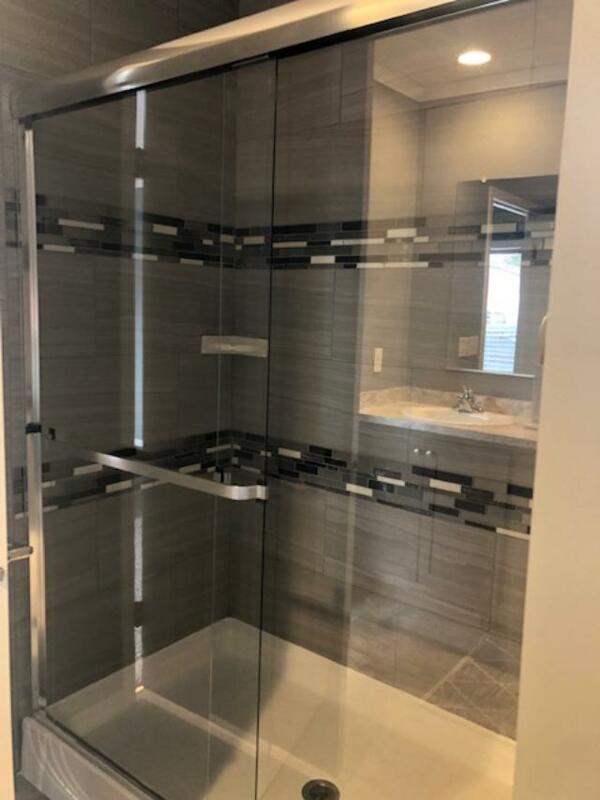 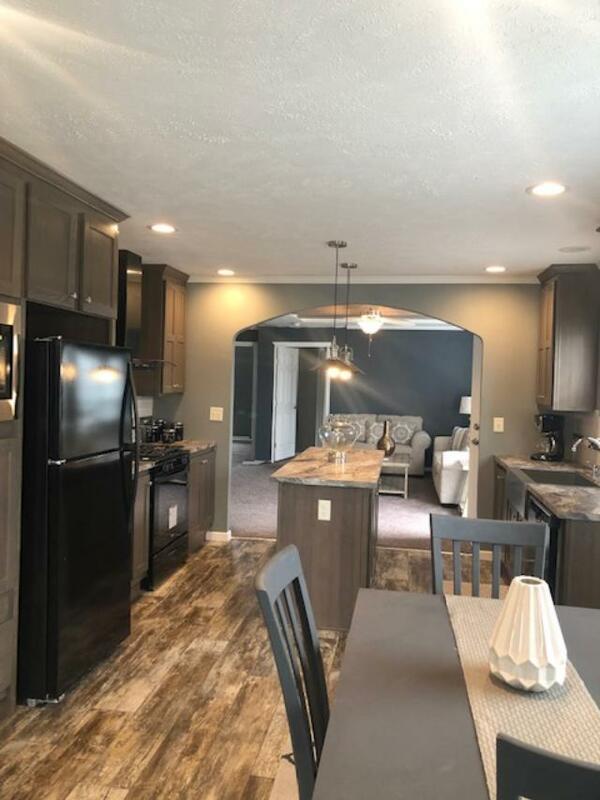 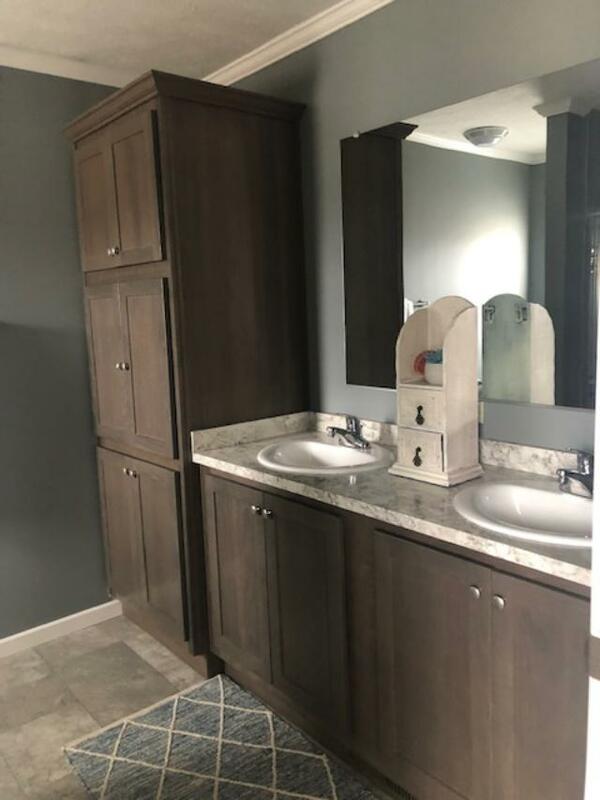 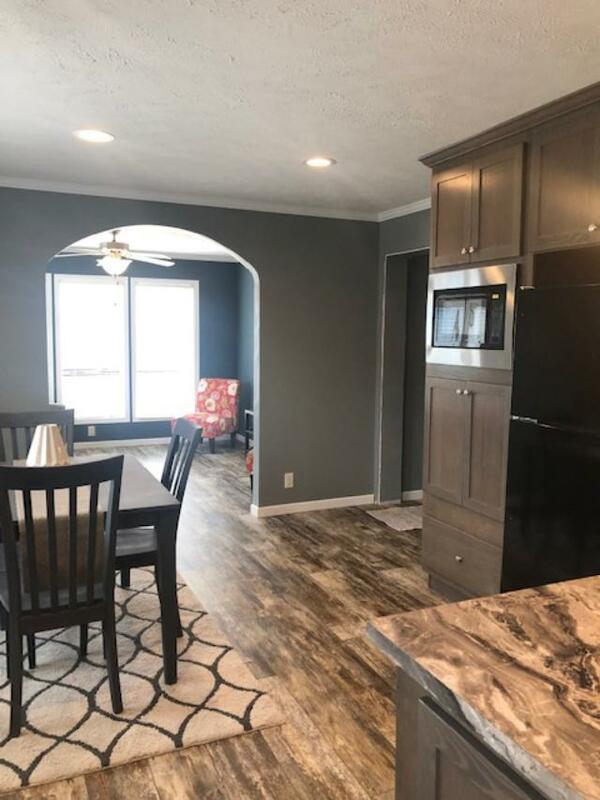 This Skyline Model Can be ordered as Boca Modular which goes on a Crawl Space or Basement or you can order it how we have it displayed as a HUD Manufactured Doublewide which can go on Private Property or in a Manufactured Home Community. 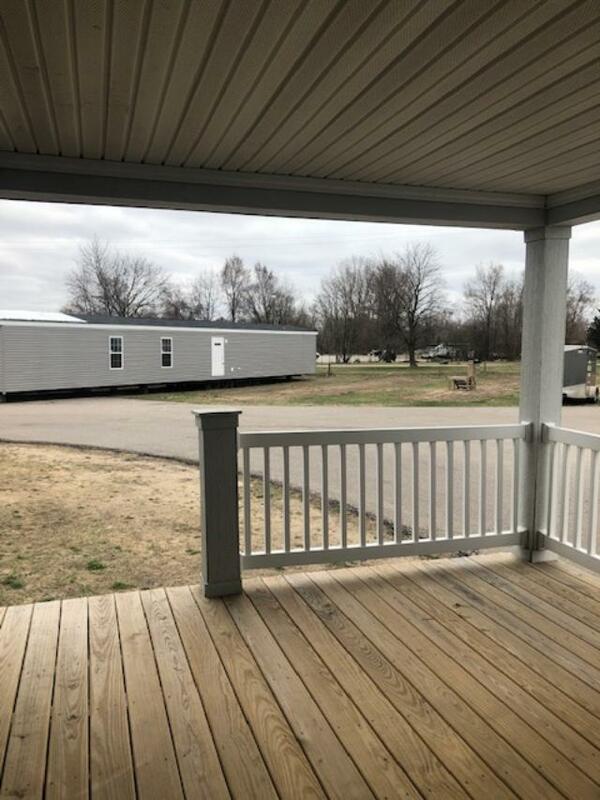 This particular model starts out as a 28x48 and we added the 12′ Porch/Sunroom Combo on to the home making it a 60′ long home. You could do a Full Porch instead of the 1/2 or you can do a full living area also. 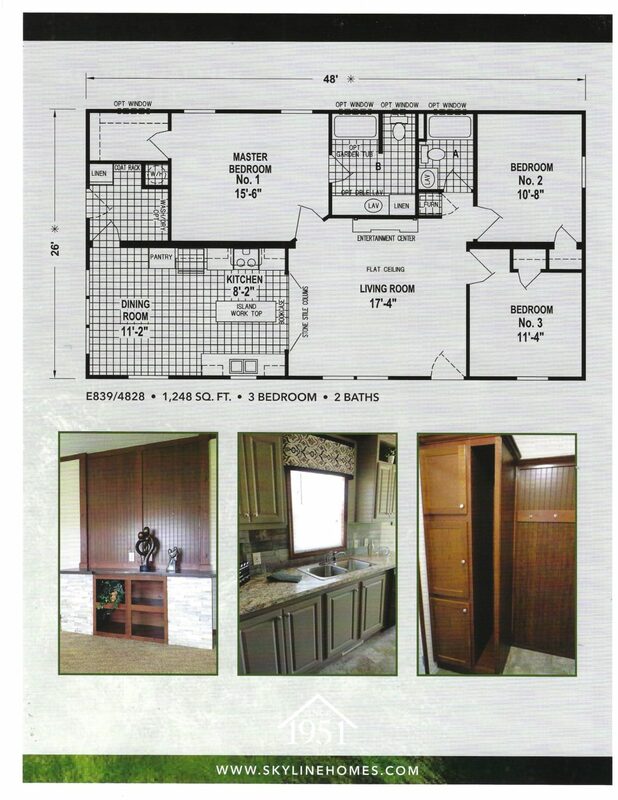 This home as just the Standard 28x48 is power packed with The Special Edition Package.